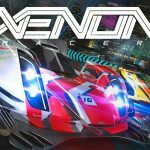 Today marks the physical and digital release of arcade racing game Xenon Racer across the PlayStation 4, Xbox One, PC (digital only), and Switch. 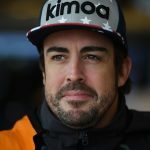 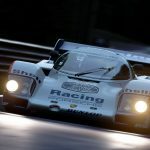 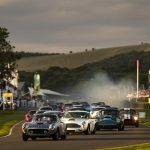 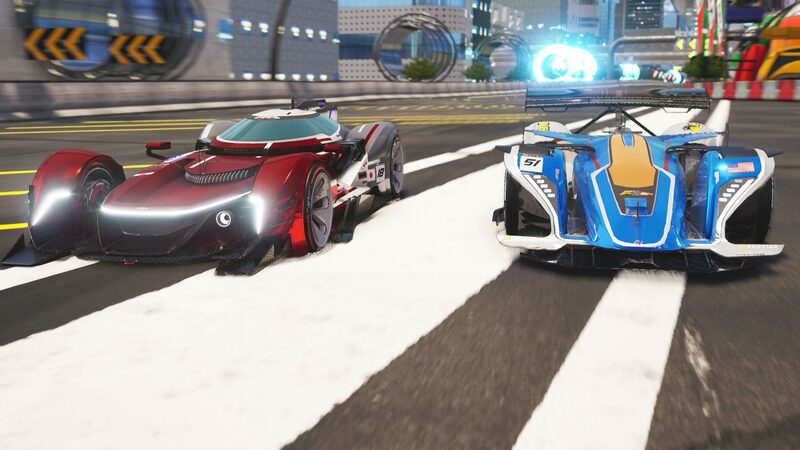 Set in the year 2030 in an era of flying vehicles, the powers that be have organised one last racing championship for traditional wheeled vehicles that are boosted by Xenon gas. 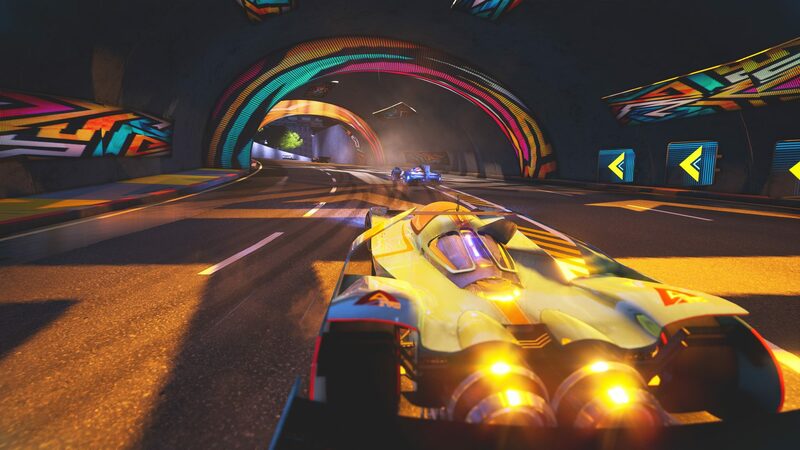 The traditionally styled arcade racer will see you racing at break-neck speeds through a series of challenging tracks across the globe from the bright neon-lit city of Tokyo to the dense forest areas of Canada. 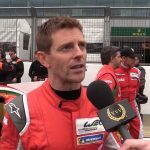 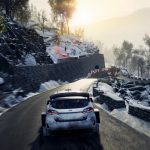 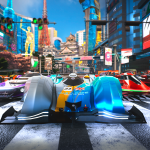 Other countries to feature in Xenon Racer include China, France, UAE, and the USA. 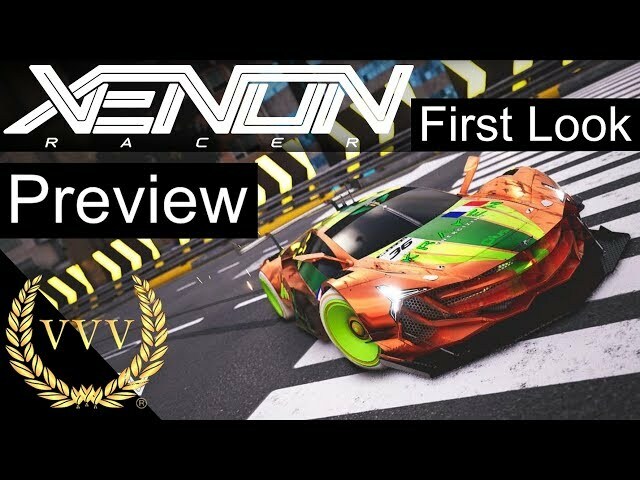 You can view the launch trailer for Xenon Racer below. 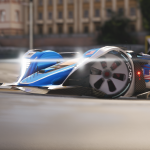 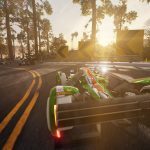 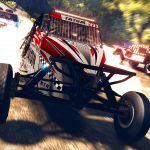 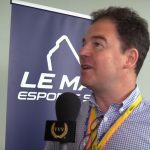 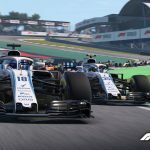 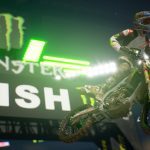 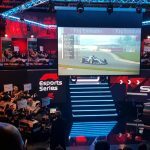 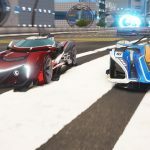 Xenon Racer’s career mode will see players compete in a series of events and championships covering several vehicle classes with traditional races, checkpoint races, time trials and elimination races featuring. 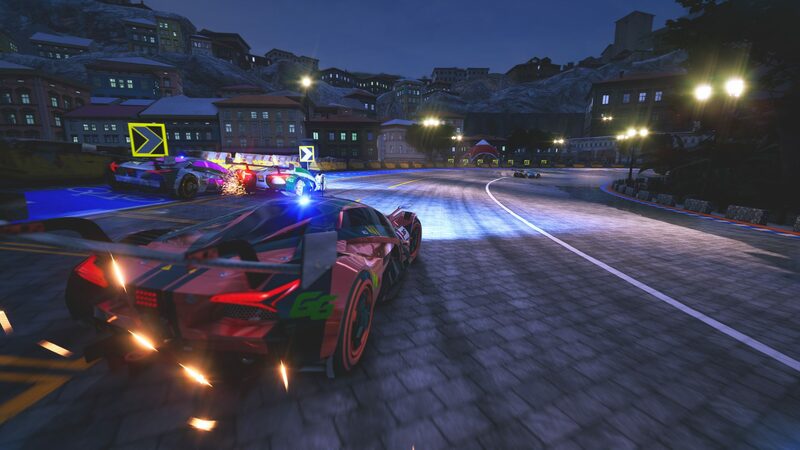 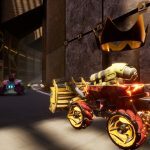 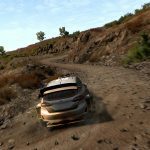 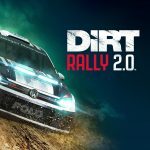 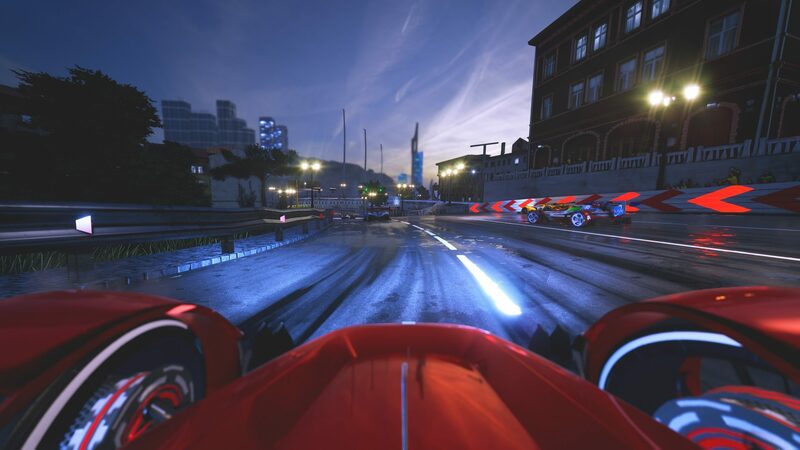 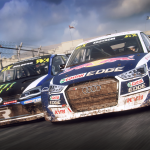 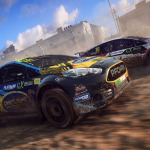 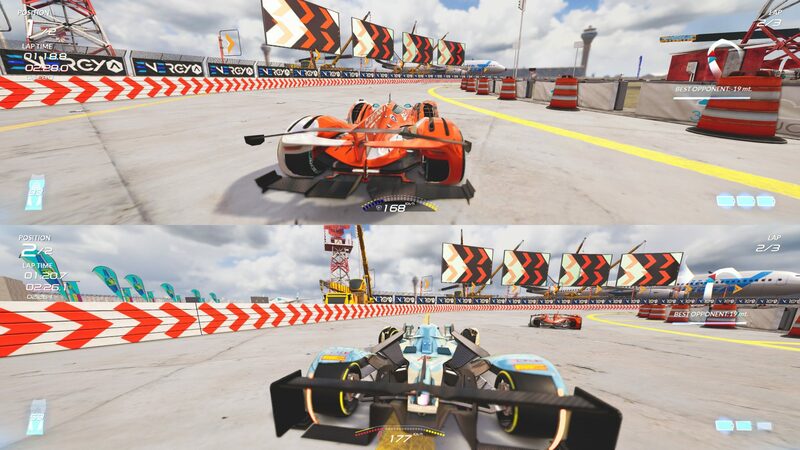 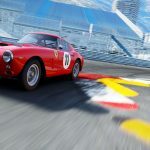 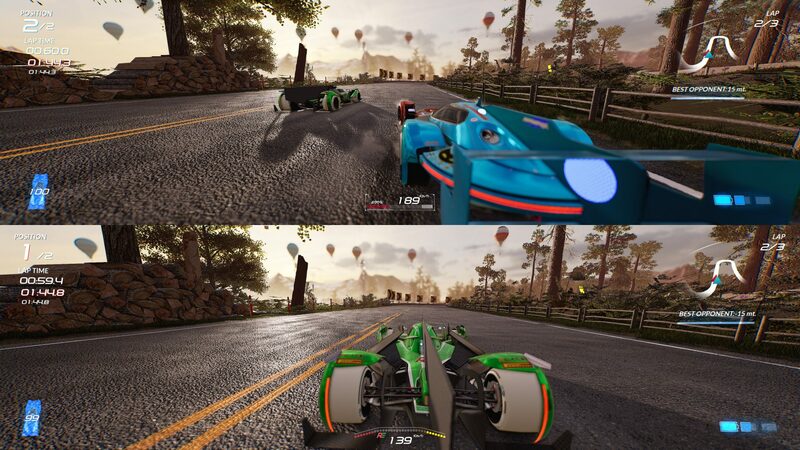 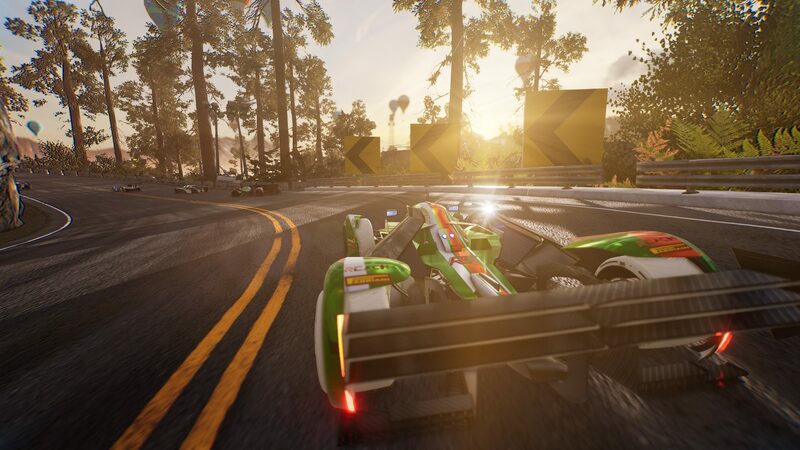 Players can race against the AI in Fast Race and Elimination Mode, and unlock new cars, components, and locations in the single-player Championship. 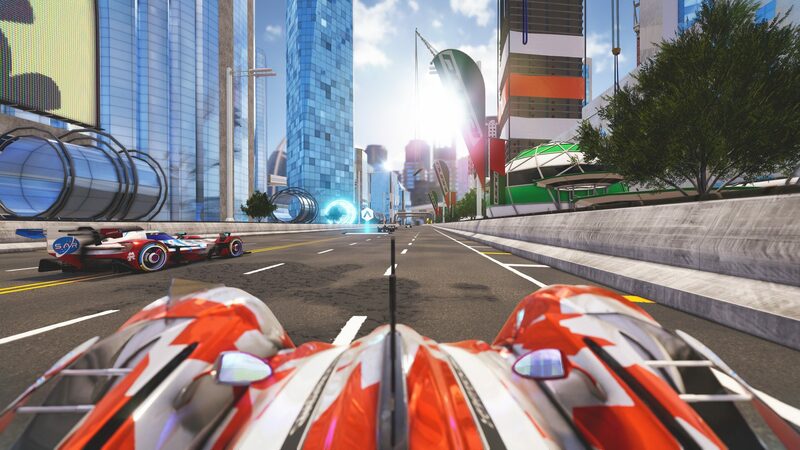 Additionally, Time Attack, Checkpoint Attack and Free Mode game modes all feature. 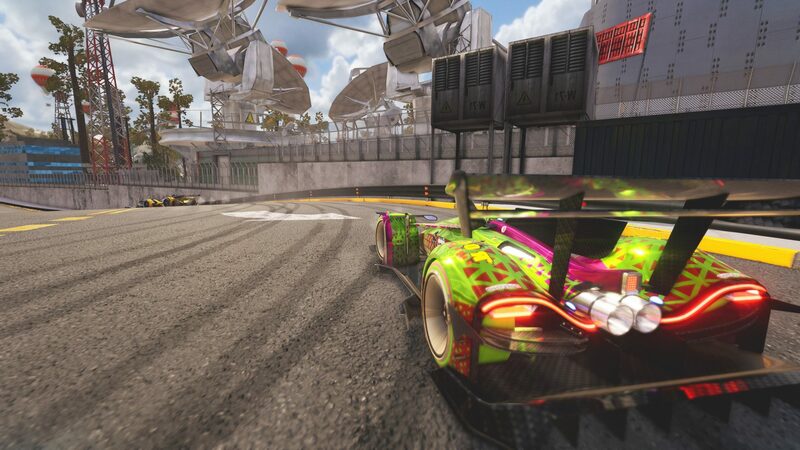 A local split-screen mode and an online multiplayer component with leaderboard support are also available to the player. 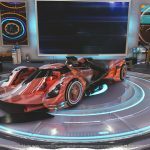 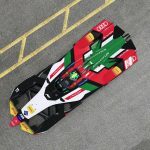 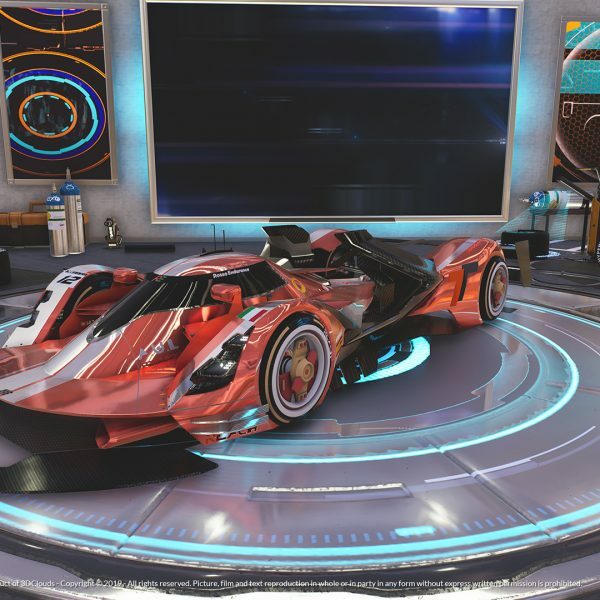 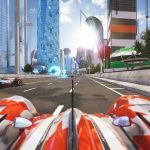 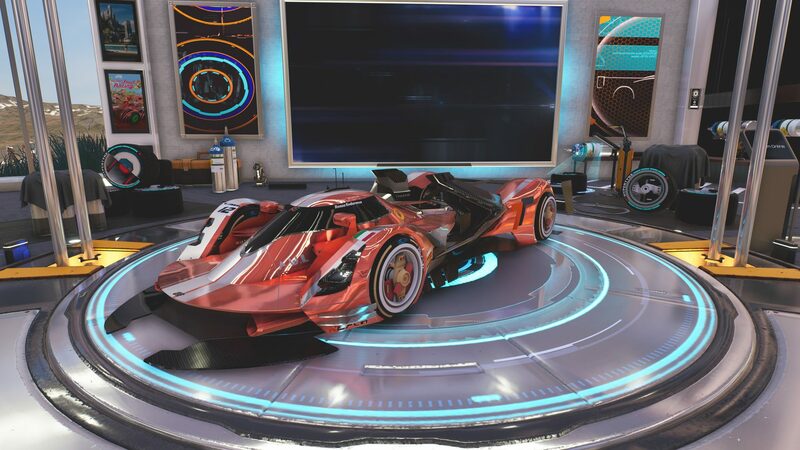 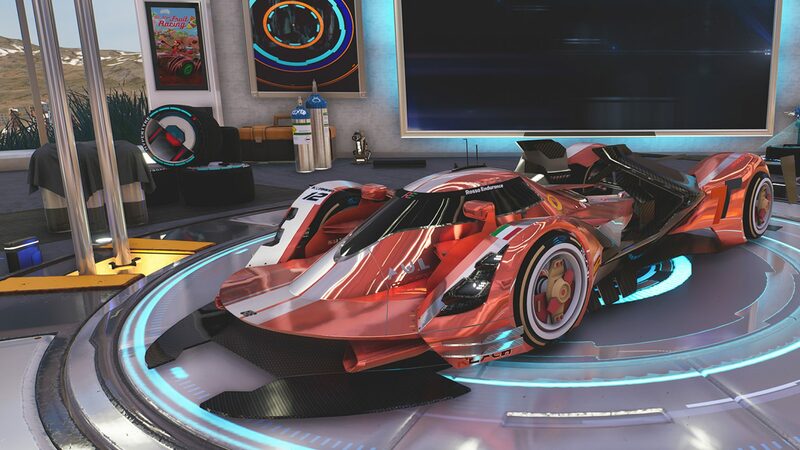 The futuristic racer features 20 spirited electro, dubstep, glitch-hop and house music tracks produced by Monstercat’s artists such as Pegboard Nerds, Rameses B and Melano, as well as Grant, FWLR, Tokyo Machine and Noisestorm. 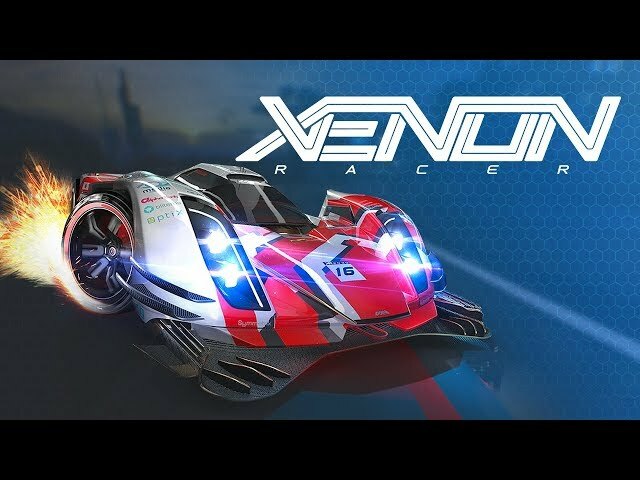 Xenon Racer is currently available on the PlayStation Store for £44.99, the Xbox Store for £39.99, the Nintendo eShop for £44.99 and is currently available at the reduced rate of £31.49 on Steam.